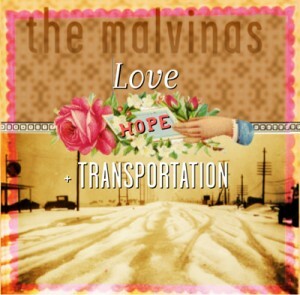 Beth’s second release with group The Malvinas, who do a feisty blend of jazz, traditional and folk-pop. With roots all over North America, the Malvinas pull together a broad palette of regional colors including: the blues-tinged grooves of the deep South, the spicy Cajun flavors of Louisiana, the Celtic modes of Eastern Canada and the libertarian troubadour tradition of the Lone Star State. Alternating lead vocalists, tight harmonies and quirky instrumentation (dobro, guitar, tenor guitar, mandolins and violin) create a high energy sound that never forgets that to make great music. 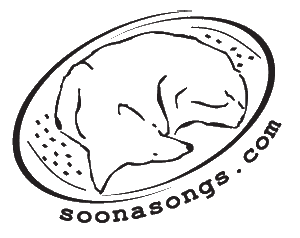 You can order CDs from the Soona Songs website or cdbaby.